Περιγραφή: Fighter command needs your assistance! The Battle of Britain is about to begin and you have been called upon to manage the British defences. Organise your men, build planes, check intelligence reports and send out your Spitfires to defend the country against the threat of German invasion. Οδηγίες: Allocate men to different tasks in the recruits screen. 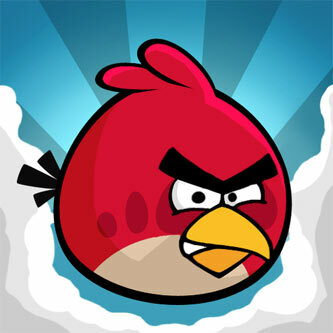 Το απίθανο παιχνίδι για iPhone, Angry Birds, τώρα εδώ!